THIS excellent publication is Volume 2 of a projected comprehensive three-volume work on the LD & ECR. Volume 1 was published in 2017 and the third volume will focus mainly on The Mansfield Railway (1916) from Clipstone Junction (GCR) to Kirkby South (GCR). The author has already self-published via Blurb a two-volume pictorial survey of the LD & ECR, and these Fonthill volumes develop his fascinating study of the LD & ECR in much more detail, following extensive research. 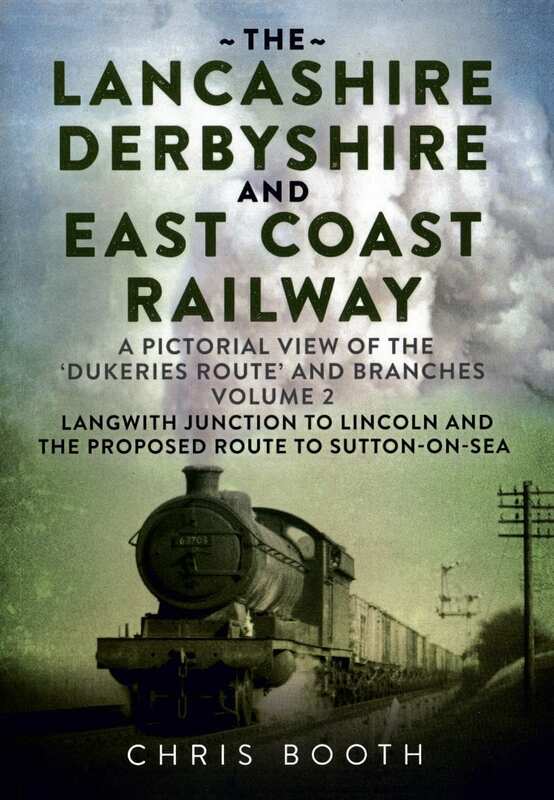 Though the LD & ECR was rather ‘off the beaten track’ for most photographers, Chris Booth has assembled a magnificent collection of black & white and colour images to illustrate the development and history of this curious route – which failed to leave the ‘Dukeries’ and reached neither Lancashire nor the East Coast! Indeed, the LD & ECR only had an active independent life of 10 years before being taken over by the GCR in 1907. Coal traffic was always the main revenue-earner on this route. 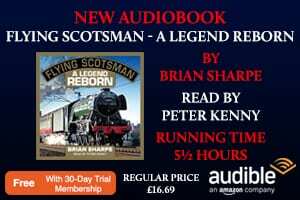 The book includes a first-class narrative, explaining the history of the route right through from inception to its amazing survival in 2017. (It continues to have a future as a Network Rail Test Track). Sadly, the most easterly section from High Marnham to Pyewipe Junction (near Lincoln) is lost as an active rail route. As the author says in his introduction this is truly a ‘photographic journey from yesterday to today’. Though the evocative photographs are a major focus of the book, the connecting narrative includes much fascinating, detailed information, together with maps, plans and ephemera to fill out the background to the route and the photographs. 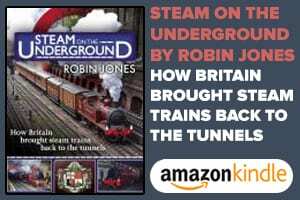 With his professional railway background the author writes with perceptive insight on this east-west rail route. All in all this is a first-class publication and is highly recommended – interested readers should seek out Volume 1 covering Chesterfield to Langwith Junction. 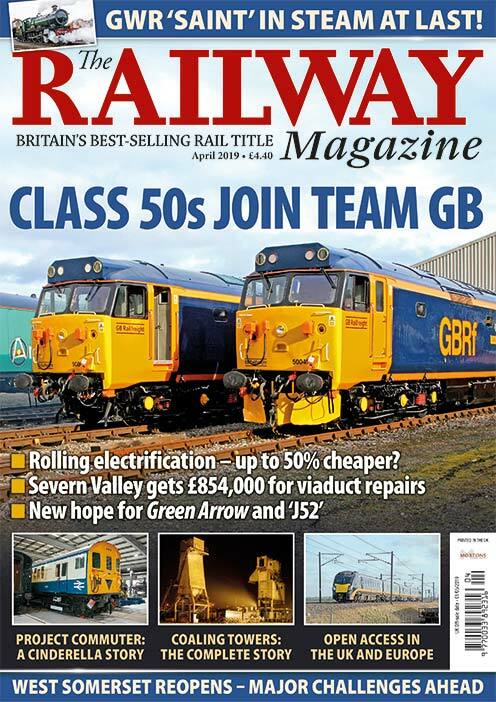 Read more Reviews, Letters, Opinion, News and Views in the May issue of The RM – on sale now! Previous Post:Remember the atomic locomotive idea?